I think I might have to stop fretting about it and just enjoy using it. 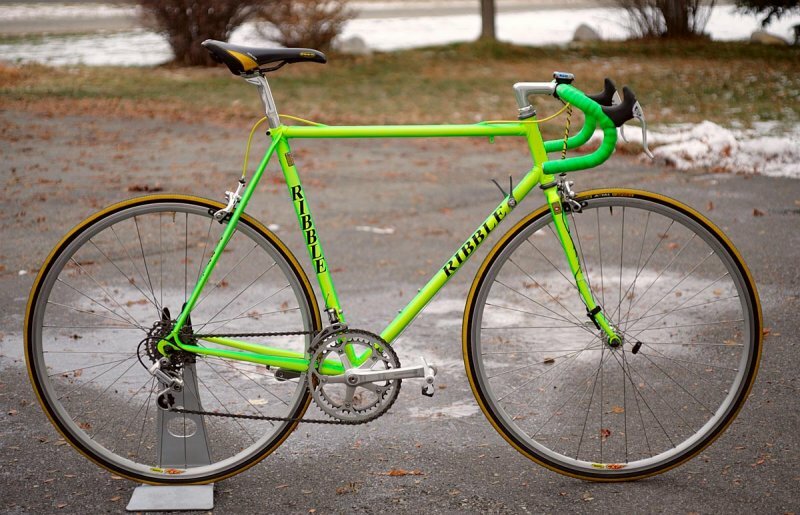 Think I'm gonna repaint over the winter, chuck some ribble graphics on it and take a punt on some Columbus frame decals. I'm a graphic designer so should be able to get it looking pretty sweet with a hint to a factory look about it. https://lfgss.microco.sm/api/v1/files/d ... 64194f.jpg That is 100% a Cinelli BB shell. Agreed, get some miles in, then do a re-furb, get even more miles in. Those decals, or should I say decent repro ones aren't available anywhere, those that are available are the wrong font width for the seat tube. So if you do produce your own, I would be hugely interested in a set or a paper copy to get some done (I have a Ribble 653 touring frame awaiting fresh paint and decals are the only hic-up on my build plans). I will certainly let you know when I'm getting them done. I was a manager at a sign company a few years ago and was responsible for doing graphics for team wheelbase herbalife so should have no problem in creating some accurate graphics. 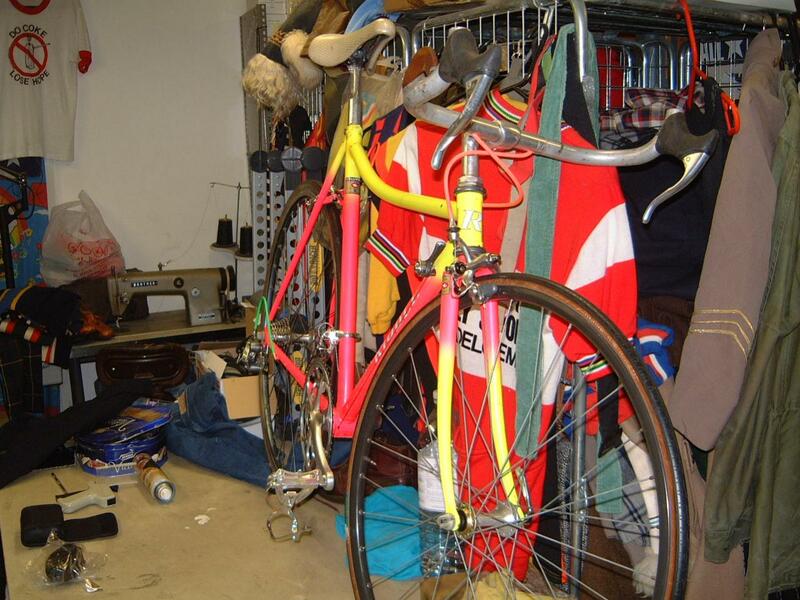 The place I bought this bike has another original bike in, so I shall make sure I get some accurate measurements and pics. That would be tremendous - of course i'll pay you for your time/materials. Sounds like your job is ideal for the job! If I had my old frame I could of measured them up, alas I moved it on a few months back. 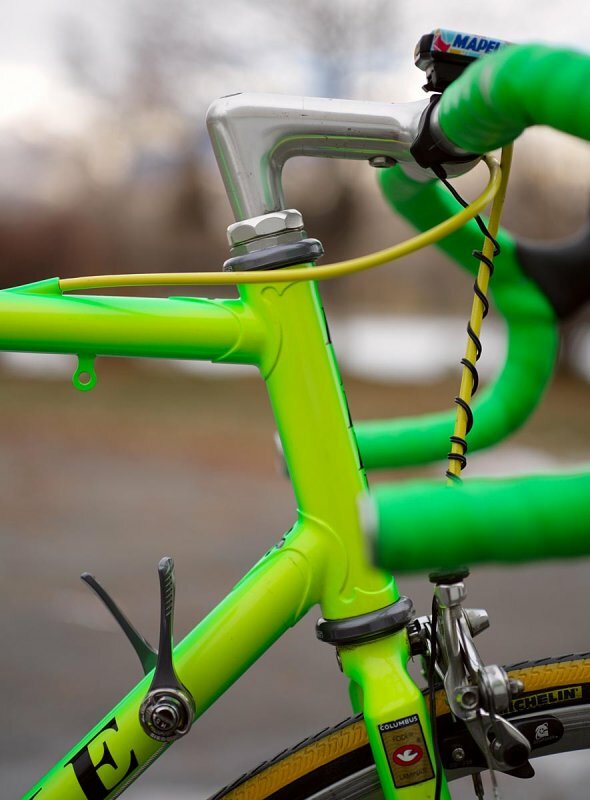 Some simply had an R on the headtube, others had Ribble written twice on either front side of the headtube. 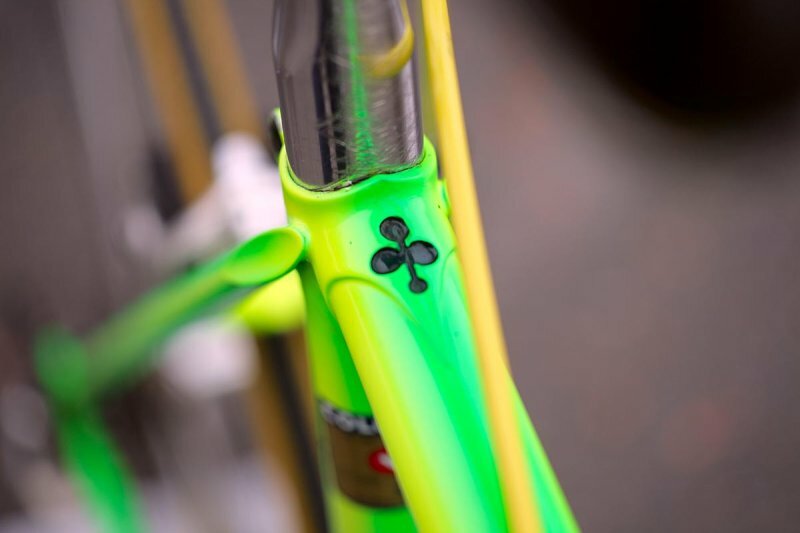 There are also examples where there are small decals on the seat stays, fork fronts etc. There's a picture on the web somewhere of Boardman riding a white Ribble road bike around the velo at Leicester in 91? carrying flowers and waving at the crowd (after breaking some record on a Ribble lo-pro) and it's loaded with decals, actually looks pretty good. Others of course are just placed in the usual places. Which would you prefer for your bike? Nice bike. I've seen pics if it on Google. I will see what I can do. It might take a bit of time but I shall definately sort something out. The graphics are similar to what are on my bike currently. no rush whatsoever, my frame needs to be stripped and painted so i'm a few months away from needing them. appreciate you doing it though! I reckon your frame is from the same period as my old one. It wasn't long after that the angle of the font changed slightly. You'll have to post some pics when you get it, be interesting to see what those letters are stamped into bb shell. Could well be a domestic rider / semi pro / pro given the race number hanger. Have to admit, I haven't seen that on a Ribble before. I know it's been over 3 years but I'm curious if the OP even nailed down more info on this? I recently picked one up with what looks like the same decal package. My frames is different though and was just confirmed by Eddy Martens of Martelly as a frame he made in 1985.